Former Vice President Joe Biden spoke about the devastating effects of Wilmington’s “epidemic of gun violence” on individuals and society Monday while delivering the keynote speech at an education conference. Biden made his remarks at the public-private Vision Coalition’s 10th annual conference at the University of Delaware. 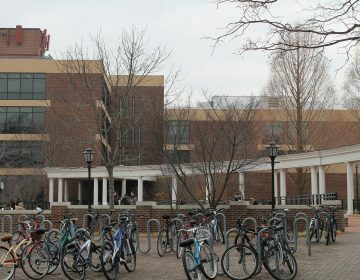 The daylong conference drew several hundred people to Clayton Hall to exchange ideas and kick off the university’s Partnership for Healthy Communities initiative. Biden said children growing up in areas of Wilmington where gunfire is rampant will continue to do poorly in school and struggle to be successful in life until elected leaders and members of the community unite to stop or substantially reduce the bloodshed. “I think there are virtually no people, few people, who do not live in high crime zones and gun violence zones who have any idea of the cost to the system overall and health care costs and the long-term mental consequences,” said Biden, who lives in Greenville, just a few miles west of Wilmington’s most embattled areas. “Imagine your child sitting on a porch and being exposed to people being shot dead in front of him by a 15-year-old kid. What do you think the impact would be? 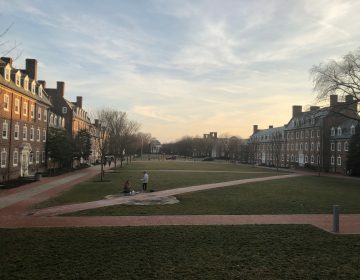 The University of Delaware spends $19 million a year on scholarships and financial aid for in-state students. It wants taxpayers to shoulder the same amount. 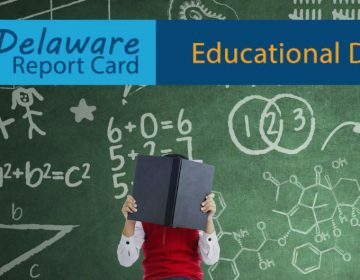 Delaware's new schools 'report card' is colorful and interactive. Users can find an array of information on academics, enrollment, school climate and faculty.